Happy Halloween! 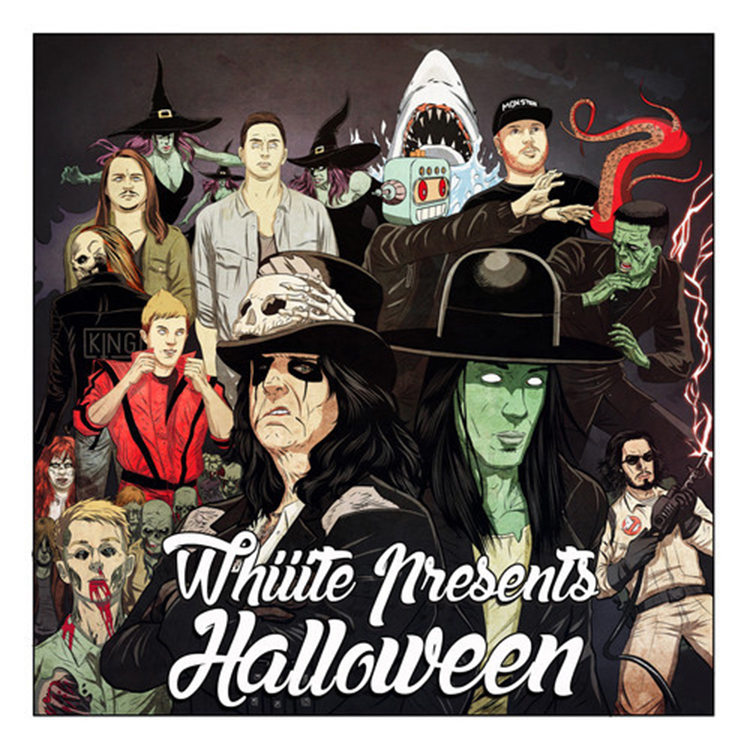 To celebrate Halloween, Whiiite put out another mixtape of different artists remixing or recreating awesome tracks. This mixtape includes Kennedy Jones, ETC!ETC! Jauz, Dotcom, James Egbert, PeaceTreaty, Sullivan King, Vaski, and Victor Niglio! Remember the Ghostbuster’s track I posted? It is on there. There are also many other great halloween tracks that will sue to be a hit at this weekend’s parties. I have been listening to these nonstop and are already in my sets! Check them all out and download them for free!